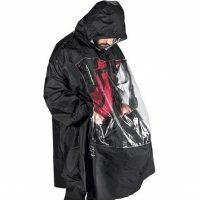 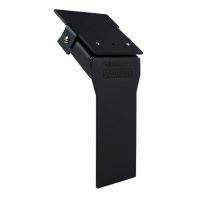 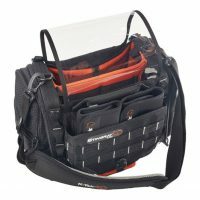 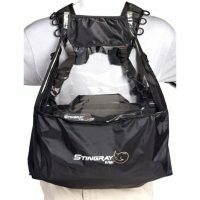 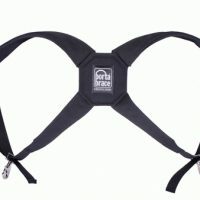 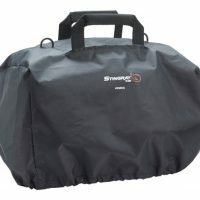 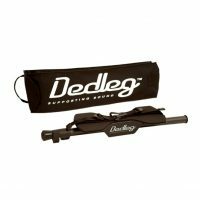 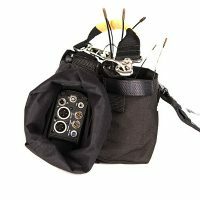 For use with the 633 Field Production Mixer with a front pouch, two-section rain cover, and included handle. 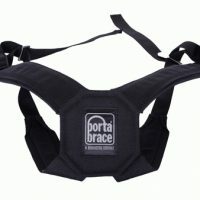 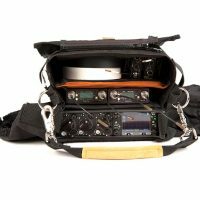 Built for Sound Devices by PortaBrace. 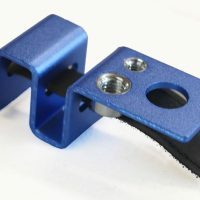 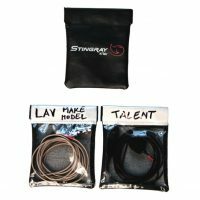 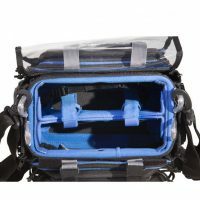 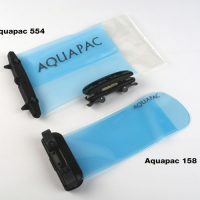 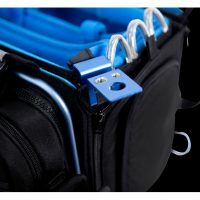 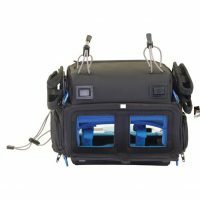 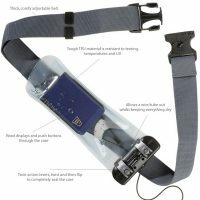 The Aquapac 158 Small water resistant pouch features the 'TC' Aquaclip--a wire-thru seal which is watertight allowing wires up to 2.5mm (1/10th inch) thick to be used with your equipment. 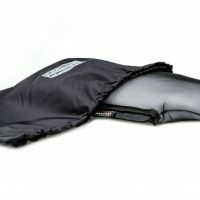 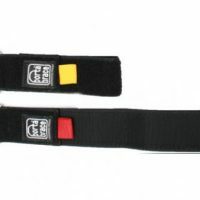 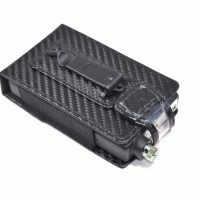 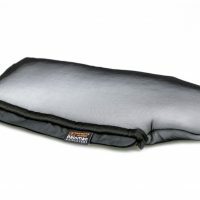 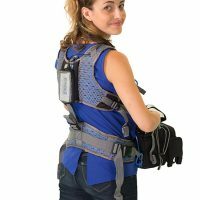 The Remote Audio RAINMAN is made of a soft, lightweight batting that does not absorb water or matt up when wet. 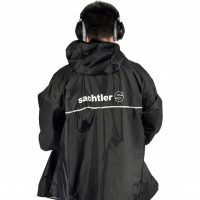 Instead, the rain drops simply slow down as they flow through and are channeled out the front. 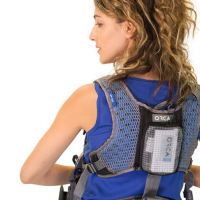 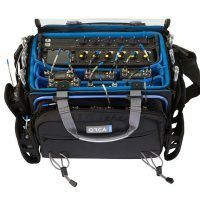 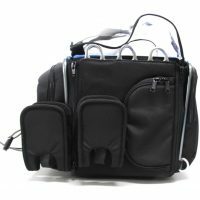 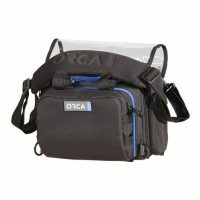 The OR-28, is the smallest Orca Audio bag and was designed to hold the new ZOOM F8, the Zaxcom Maxx, Tascam DR70, and smaller size mixers. 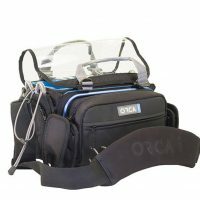 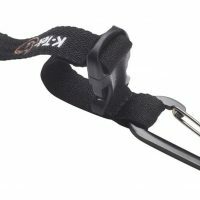 The ORCA OR-31 was designed to hold and protect the Zaxcom ERX-2 IFB receiver . 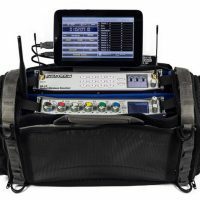 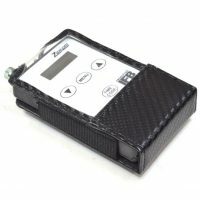 Meant for productions using small audio mixer recorders, it is designed to work with the Sound Devices 633, Zaxcom Maxx and many similar sized mixer recorders. 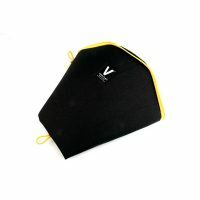 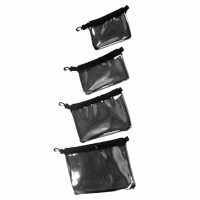 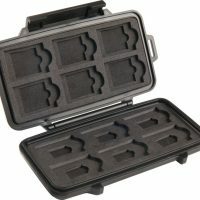 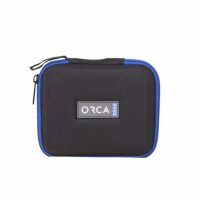 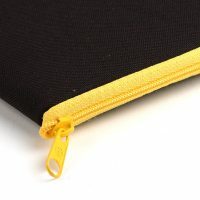 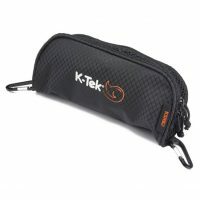 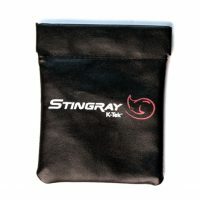 These extremely versitile pouches can hold a wide range of items. 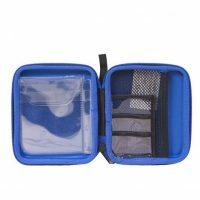 The clear side of the pouch gives you the ability to quickly scan what items are in it, saving you valuable time and effort. 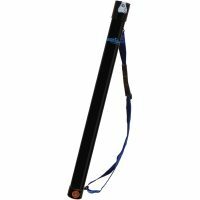 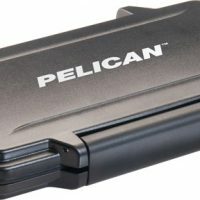 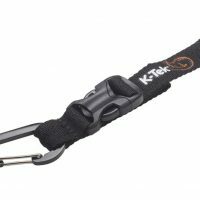 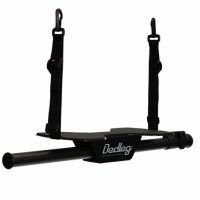 Constructed out of hard PVC, this case is virtually indestructible and will protect your boompole from even the most severe trauma. 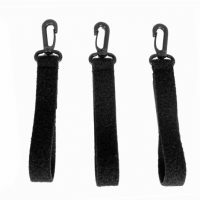 Fits lengths 37-46 inches.